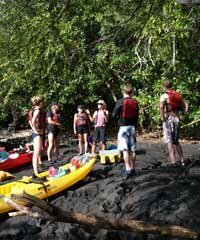 This Hilo Lava & Rainforests Adventure Doors Off tour enables you to feel the heat! 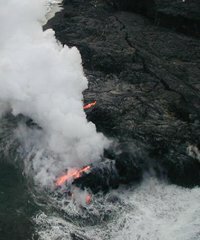 Kilauea Volcano has been continuously.. 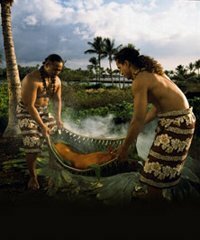 The Lu'au at The Waikoloa Beach Marriott, an Outrigger Property is not just a feast but an experience of the music, art and dance.. 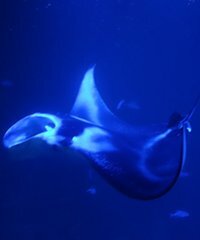 Try this exhilarating tour and snorkel in the Ocean at night with the Mantas. These graceful "Butterflies of the sea" are a sight.. 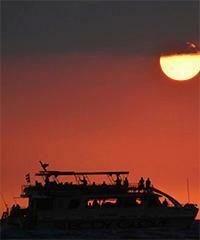 This tour usually departs around 5:00pm, arriving at the manta ray site in about 45 minutes. You can snorkel a bit before you.. 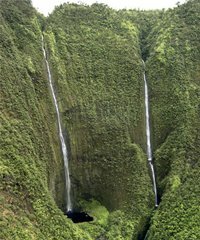 Choose the Hilo Lava & Rain-forests Adventure Doors On air adventure for a birds eye view of volcanic activity and waterfalls.. 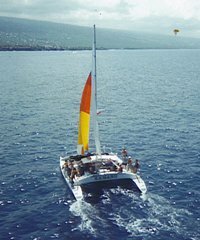 Guests of all levels come snorkeling aboard the Fair Wind II. 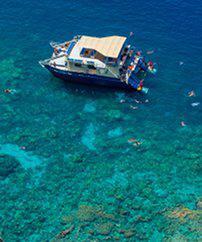 This 4.5 hour cruise includes 2 hours of snorkeling at Captain.. 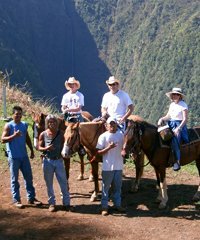 The Wailea Horseback Adventures shares with you a hidden paradise adventure on horseback above the beautiful Umauma falls on the.. This trip combines snorkeling at the largest coral reef on the Big Island and paddling along beautiful Hawaiian beaches. Our.. 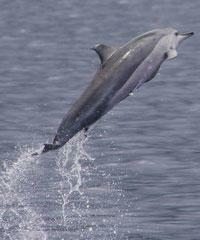 Weather permitting, you will head north looking for dolphins and get in the water for a once in a lifetime encounter. This is..